Watering your lawn is a necessity for more than 6 months of year here in Northern Colorado! 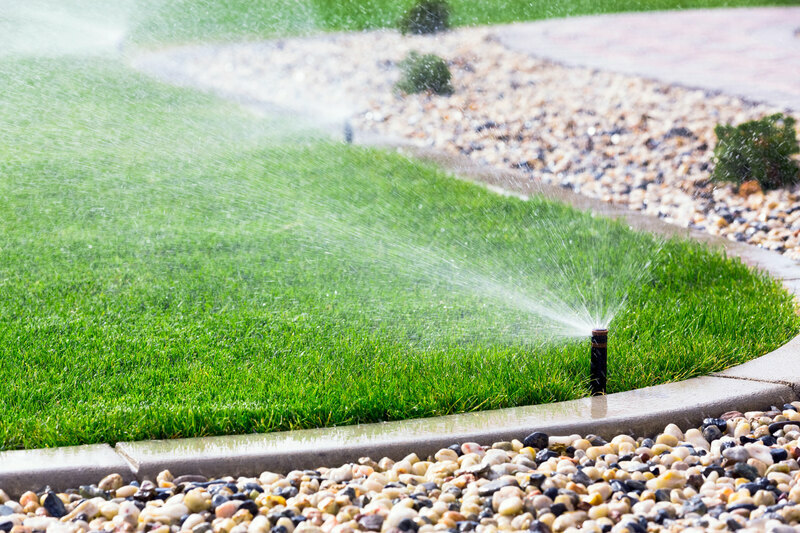 A sprinkler system is the easiest and most water efficient way to keep your lawn looking great all year! 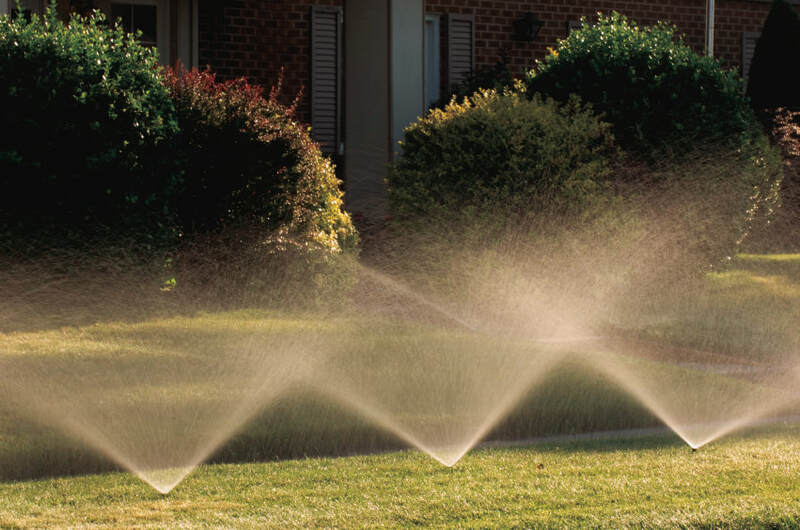 At Hurr Vasa Landscape and Sprinkler we specialize in installing, repairing and maintaining sprinkler systems for your residential and commercial clients from Wellington to Berthoud. New Installation: Designing and installing a new irrigation system. Partial Installation or Renovation: Is your current system not hitting the right spots and leaving your lawn inconsistent? We can install new zones and re position old zones to make sure your watering is consistent. Sprinkler Repair: Heads, lines, back-flow, etc. 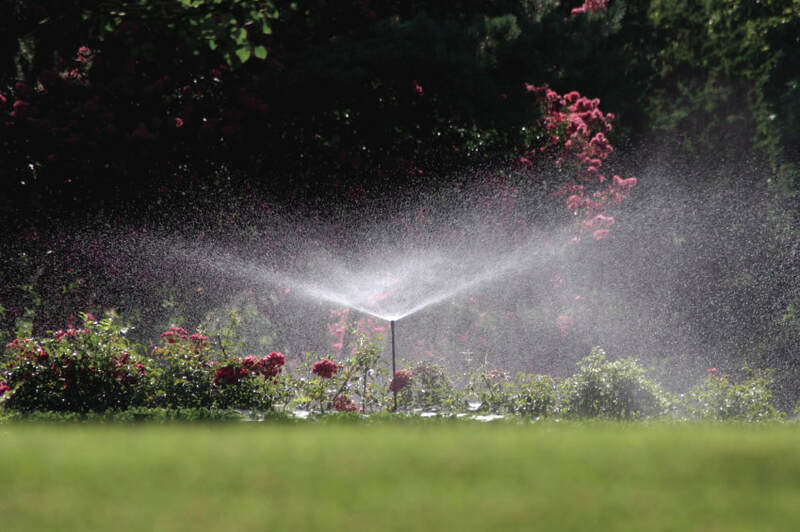 Water Efficiency Audit: Older sprinkler systems may not have been installed with new Colorado water recommendations in mind. We will audit your current system and provide you with any water conservation upgrades and suggestions that may be available. Seasonal Turn On/ Blow-Out: Sprinkler blowouts are necessary to avoid damage to your sprinkler system, inside and outside of one’s home. If the water is not removed from the system, it will freeze and as ice expands it will crack pipes in the ground, as well as causing damage to your back-flow device. If water not drained inside the house, it can cause damage to water lines inside of the house causing flooding. Enjoy Your Yard All Year Long!